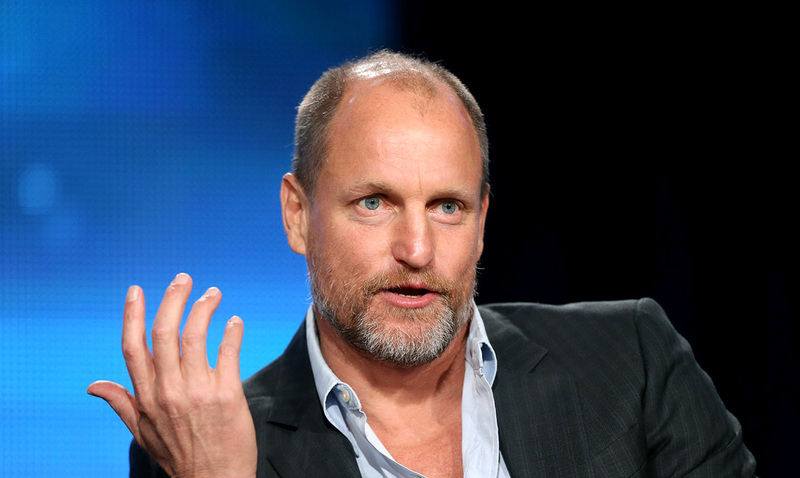 For years now Actor and environmental activist Woody Harrelson has been trying to get his message across to the people of the world. The fact is, we live in a corrupt world where real news is filtered and people with anything real to say are shut out. Through the years Woody has done quite a few things to make the world a better place to be and to awaken the masses. In 2013 he brought tree-free paper to the market to help farmers, forests, and our future. In 2014, Woody hosted Ethos, a powerful documentary aimed at encouraging us to engage in ethical consumerism by awakening our consciousness to what is happening in the world. And in 2016, Woody, who is not afraid of controversy, is back with his strongest message yet. It is something that the whole world needs to hear! In less than two minutes, he tells us how we can utilize our power to support and promote the type of world we want to live in, right now, at this moment.